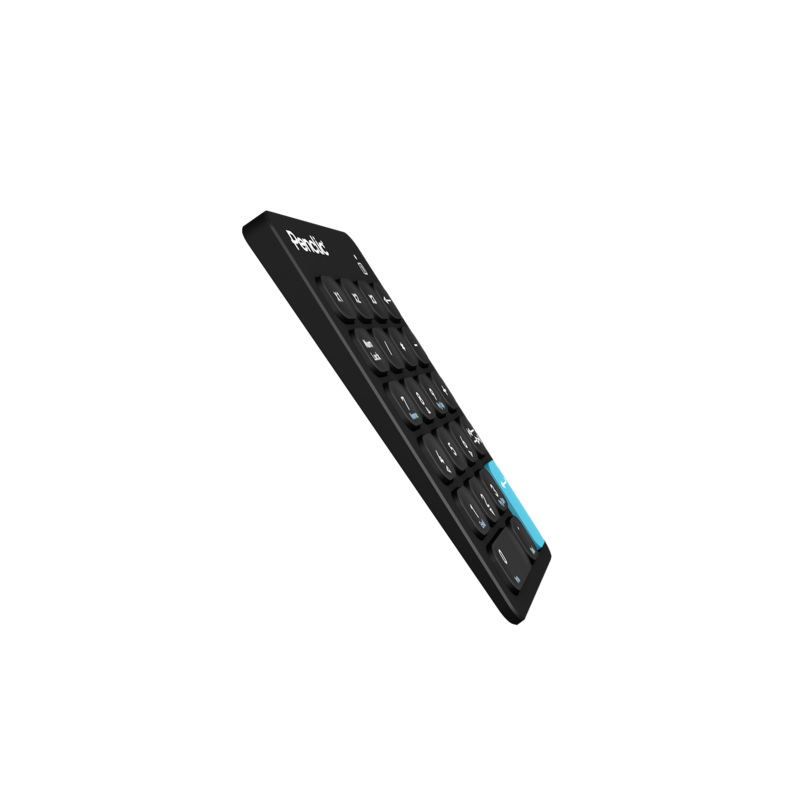 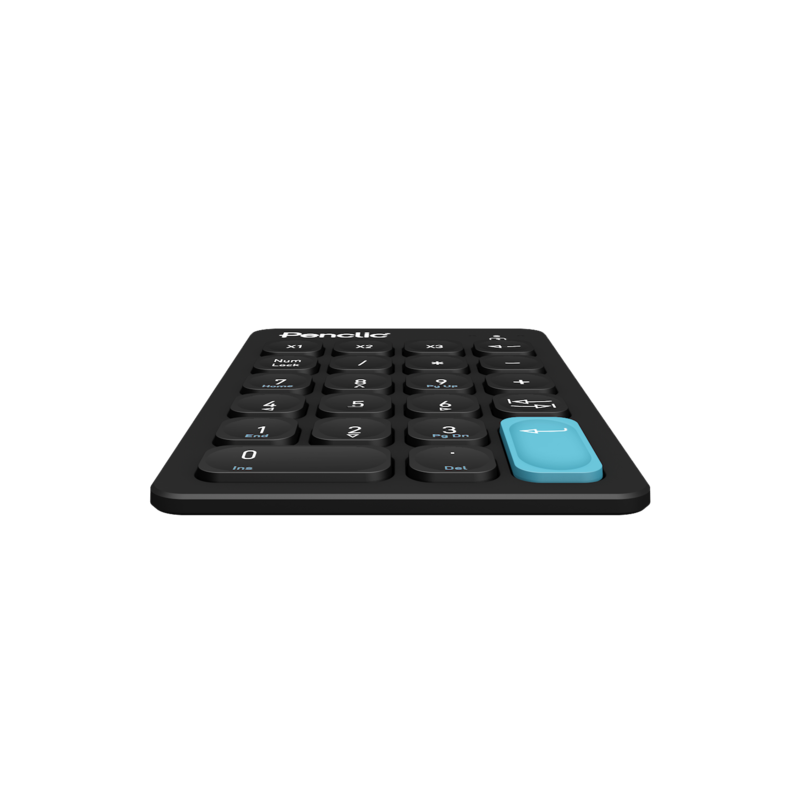 Programmable & macro-capable 22-key numeric keypad with a simple USB connection and light-weight, durable ergonomic design. 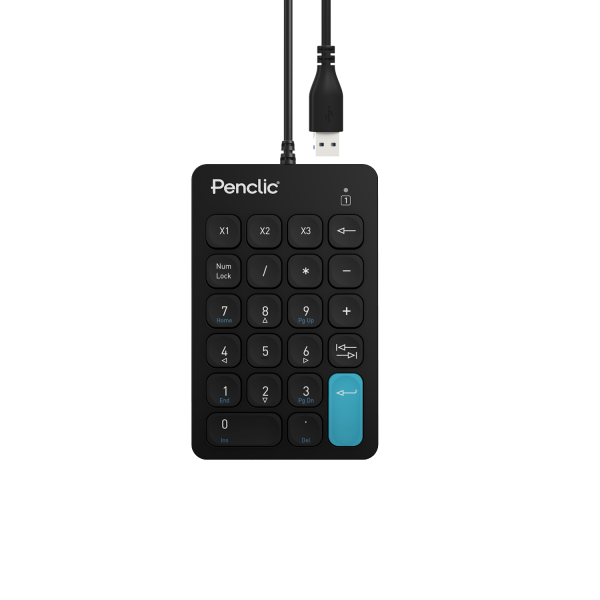 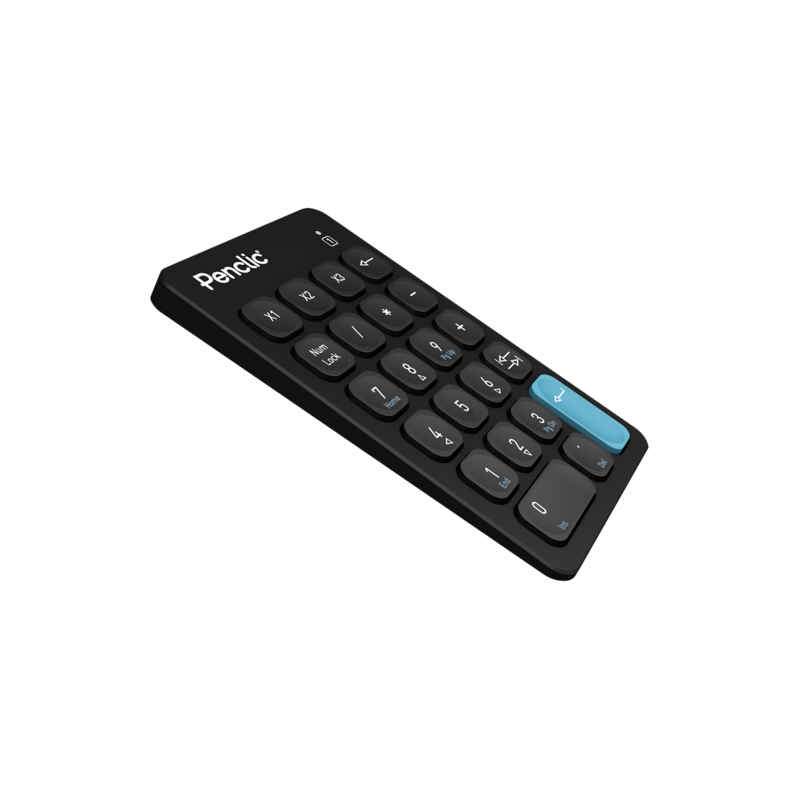 Penclic’s programmable numeric keypad connects quickly when working with spreadsheets and other number-heavy applications. 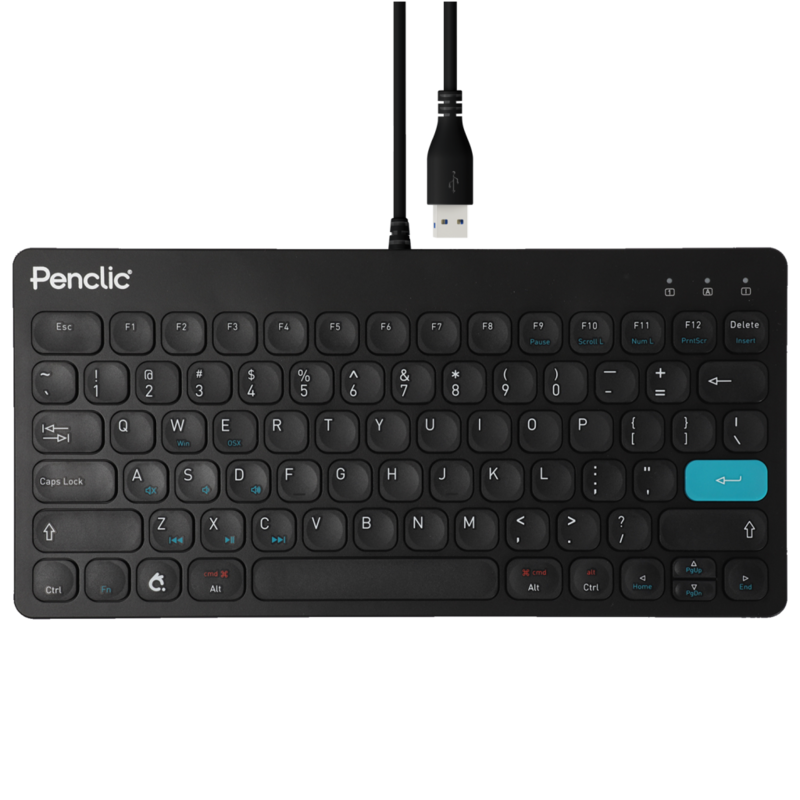 The full-size keys improve speed and accuracy. 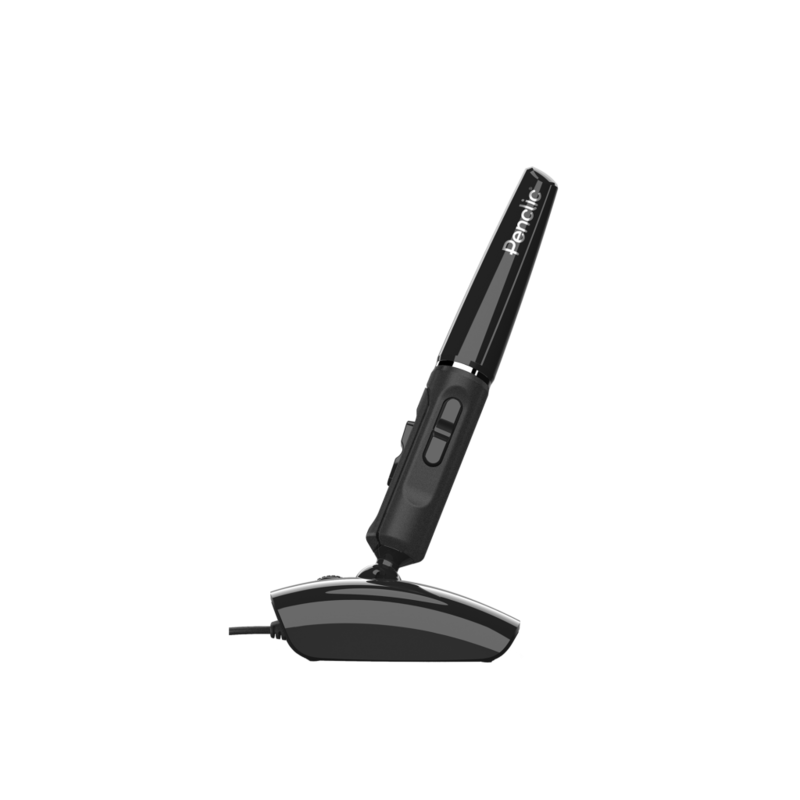 The ergonomic design provides additional comfort. The USB connection is simple and eliminates the need for batteries. 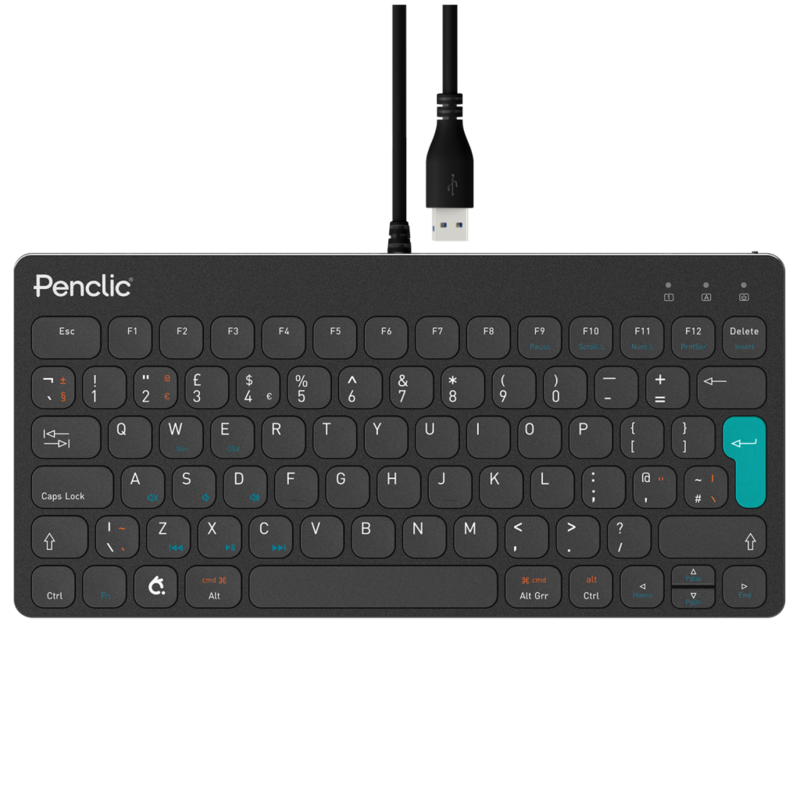 Great in the office and light-weight enough to take on the road.